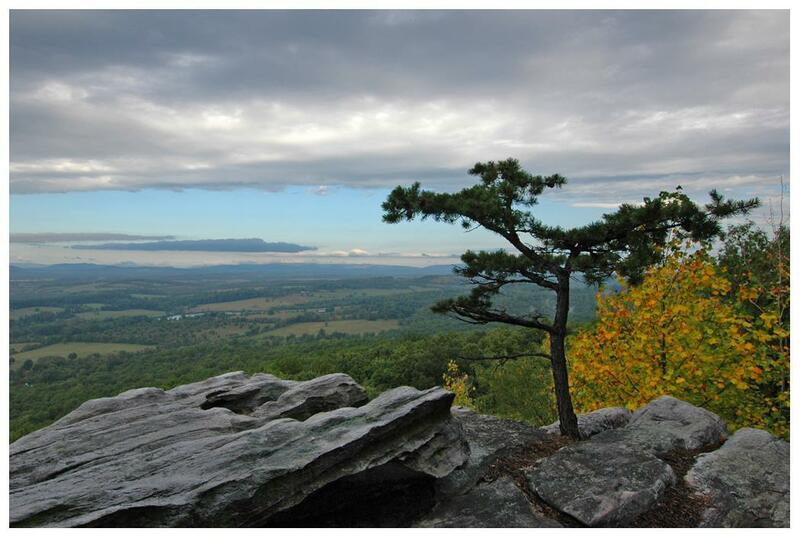 Bull Run Mountains Conservancy (BRMC) is an independent, nonprofit 501(c)(3) organization founded in 1994 to protect the Bull Run Mountains through education, research, and stewardship. 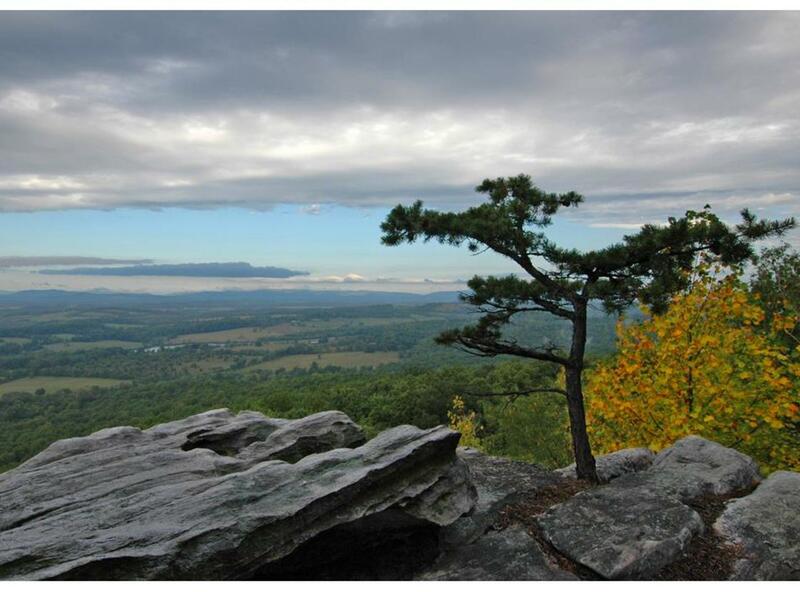 BRMC offers educational programs to adults and children that focus on the ecological, historical, and cultural features of the Bull Run Mountains. Research underpins their education program.